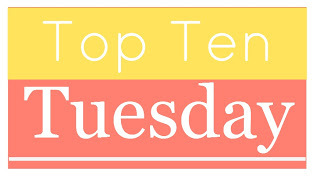 This week’s top ten is about the YA characters I would love to revisit as adults. While reading books it’s extremely easy to fall in love with the characters. Readers get to know them, cheer for them, cry for them and laugh with them. So it kind of feels like gaining a friend. And while it’s great to become so invested in a good story and amazing characters, it also always hurts a bit when the book is over and we have to say goodbye to these characters we’ve grown so fond of. So inevitably, there are some characters where we wish desperately that we would be able to revisit them. Especially characters in YA books, where they are usually still rather young by the end of the book and still have all this possibility ahead of them. This list is all about those characters. The ones I would LOVE to revisit as adults. I wouldn’t say no to joining them on a new adventure, or even just reading about their day-to-day life. I would take it all. Disclaimer: I picked only characters from books or series that are (as far as we know) finished. I tried to keep it vague but it is possible there are some small spoilers in there. You have been warned! Let’s start with the most obvious one, shall we? 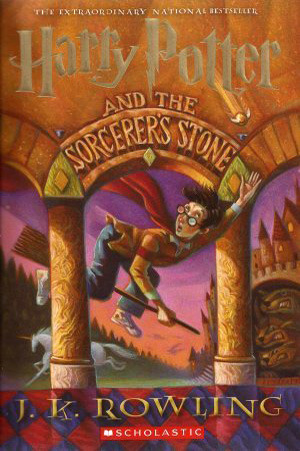 I want to know what happened to Harry Potter and friends (and foes). I know this is actually happening (SO EXCITED), but The Cursed Child isn’t out yet, so I figured I could still add them here. I want to know everything! How are Harry, Ron and Hermione? How are Ginny and all my other lovely Weasleys doing? What has Draco been up to? What’s going on with Luna and Neville and Seamus and Dean and Hagrid and professor McGonagal and moaning Myrtle? You guessed it… I want to know it all. 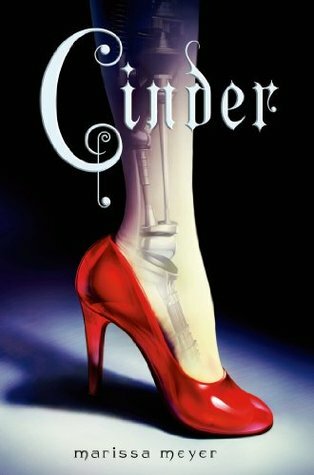 This trilogy had an amazing character arc for both Juliette and Warner, but I felt that the ending left things very much open. Anything could still happen. And I want to know. Can we have a flashforward of them in the future? Is Juliette still out saving the world? Did Warner finally start his own clothing line? Is Kenji still just as awesome or did he get even more awesome? Please tell me. 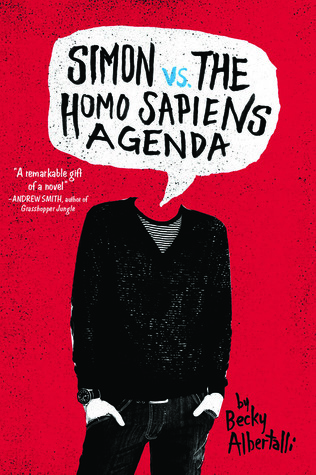 Ah I just recently read this and fell in love with Simon. I could read about him going on his day-to-day business forever. So why not? Flashforward 10 years from now. What’s happening to Simon? Is he starring in musicals? Did he become a salesperson for Oreos? What’s going on with Blue? Did Abby become a professional dancer? Did Emoji score their first platinum record? Soo many questions. My favorite character from the Grisha trilogy deserves more. I vote for him to get his own book series with him as a main character. It can be about his adventures as the best-looking, funniest king the world has ever known. Struggling to balance his career (you know, ruling a kingdom) with a love life. I just want him to live happily ever after and I want to read all about it. 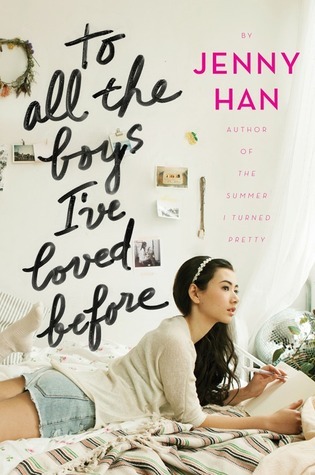 These books had me falling in love with Lara Jean’s adorable family AND her rather messy love life. So yes, I would not say no to more of her, but then as an older character. How’s life for her about ten years after P.S. I Still Love You? Did she settle down or is her love life still rather messy? Is she making desserts for a living? How’s her family? Can we read more about their family dinners? Another series that had an ending that was ripe with possibility. There’s definitely more where this came from. And I want it. 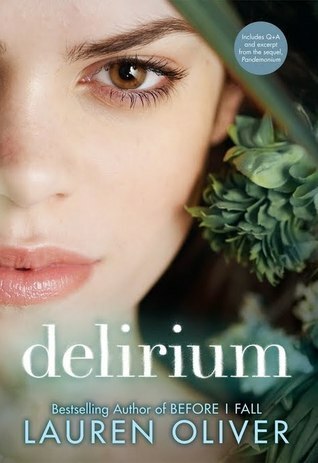 Please Laini Taylor, can we have a sequel series? Or book, I would settle for one book? I want to know how things are going for my favorite star-crossed couple! And please include lots of scenes for Zuzanna and Mik, because no sequel would be complete without them. I may be in the minority here, but I really loved this trilogy and I appreciated how it ended. However, the ending did leave so many questions! And while I appreciated how the books ended in the middle of things, part of me still needs closure. I have questions and I still need answers. I tried not needing them, but I do! So please give me more of Lena as an adult. How much did the world change? How does she feel about love? Please tell me. 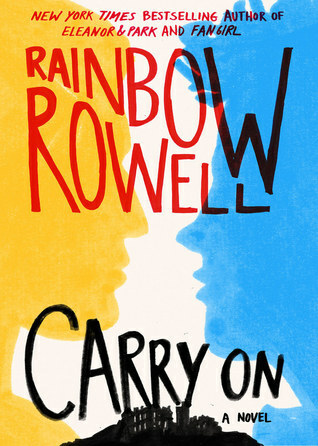 I feel like Carry On just was not enough Simon and Baz. I need more. How’s life post all that Chosen One business? Where are they living? How’s Simon’s tail? Is Baz still his sassy self? Oh the things I would give for a sequel! 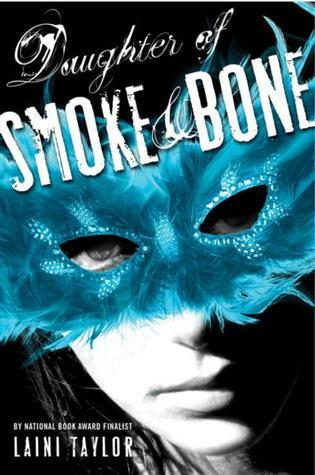 What are some of the YA characters you would like to revisit as adults? Simon just missed the cut-off from my list- seriously would love to follow up with him. 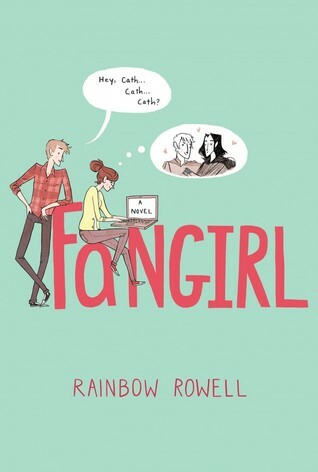 All the Rainbow Rowell book characters as well…my list would’ve been twice as long! 😉 Your other picks are great- awesome top ten!! 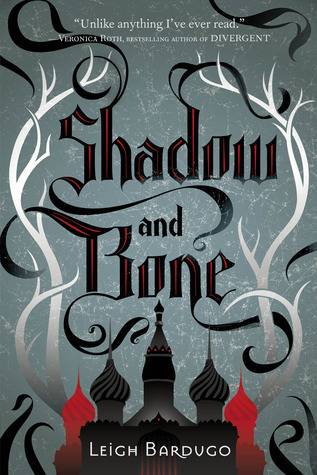 Oh I loved Shadow and Bone (and the rest of the Grisha trilogy)! 🙂 Hope you’ll enjoy it too! Absolutely everyone from the Harry Potter series is on my list. Especially the Malfoys. I just want to know what happened to them, and what the long term repercussions were for their actions. Yes! I agree so much. 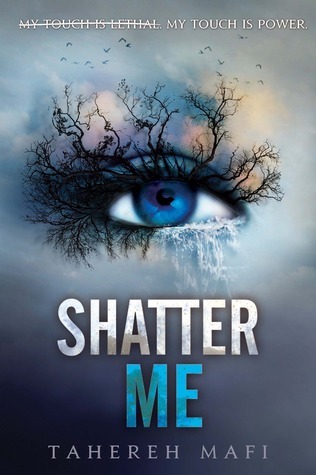 Shatter Me and Delirium did not feel finished. Where would Karou and Akiva be? And Nokalai needed many more pages. I see Cath with Levi living on a farm writing her own books and fan fiction and Wren visiting but living in a city somewhere. Yes, all of these could use so much more to the story! And I like your image for Cath and Levi and Wren, I think that’s totally where they would be! I loved this weeks topic, there are so many characters I would love to revisit. You have picked some great ones, although a few of these are from books I still need to read. Oh god, I totally agree about every single character in Harry Potter, I want to catch up with them all! Oh and Lara Jean!!! <3 You can check out my list here. i still haven’t read To All the Boy I’ve Loved Before, I should probably get on that. CATH AND LEVI were adorable and I need more of them. I want their post-grad life together where she’s some fabulous writer who is still socially awards and adorable yet more aware. Great List! ohhhhh i still MUST read the Lunar Chronicles. Argh. And yes – absolutely – we need more of a followup in the Harry Potter characters’ lives as adults! I would love to revisit Juliette and Warner! It would be cool to see how Juliette is running things. Also, Warner should totally make a fashion line. On the side of course. Can’t have people thinking that he’s soft, he’d still probably want to be seen as strong and ruthless. Great list! The only book I’ve read from this list is Harry Potter, but the rest of them are all on my TBR. I really, really want to see everyone from Harry Potter too! There’s so many questions and possibilities! I want to know EVERYTHING! I definitely want to catch up on everyone from Harry’s world. Thanks! Yes, I would love to revisit both Harry and Simon!